The second annual Keystone Awards, honoring women leaders in mortgage, are now accepting nominations. Click through to learn more about the categories and the submission process. 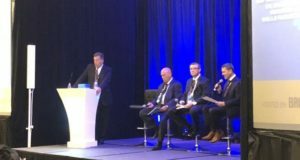 DS News reporter David Wharton recently caught up with Paul Galvin, Chairman and CEO of SG Blocks, an innovative company that turns shipping containers into new enivronments–including homes. 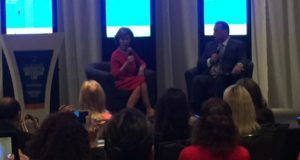 Wharton and Galvin discussed some of the pressing issues facing today's housing market including the affordability crisis. 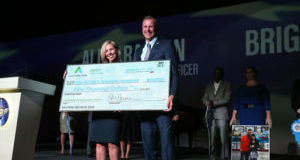 The Five Star Conference honored Caliber Home Loans’ Marion McDougall at the Conference's annual Keys for Life with the Lifetime Achievement Award. 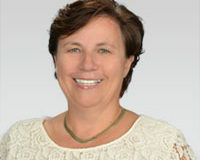 In this video spotlight, see what impact McDougall's career has had on the housing industry. 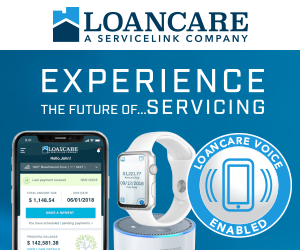 The last day of the Five Star Conference saw attendees taking home the lessons learned on the most pressing issues of the day in three different areas of the mortgage industry. Here are the highlights of the conversations that made a difference. The Five Star Conference once again played host to the annual Keys for Life reception and concert, which saw both the honoring of Five Star’s 2018 Lifetime Achievement Award recipients and the gifting of mortgage-free homes to five U.S. military families. 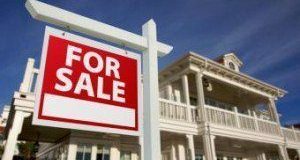 The Five Star Conference’s full day of labs Monday included insights from subject-matter experts representing Wells Fargo, U.S. Bank, EY, Roundpoint, the GSEs, and more. The Hon. 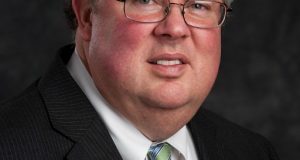 Brian D. Montgomery, FHA Commissioner and Assistant Secretary for Housing, U.S. Department of Housing and Urban Development, headlined a lineup of industry professionals who gathered Monday as part of the Legal League 100 Servicer Summit. 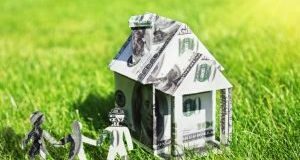 At the Five Star FORCE Rally this year, industry professionals discussed improvements of REO agent performance through lender- and servicer-driven education. 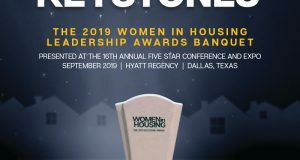 There’s still time to help recognize the extraordinary accomplishments of the talented women within the mortgage servicing and housing industries. 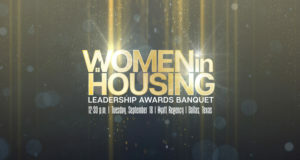 Click through to learn more about the Women in Housing Leadership Awards, and to submit your nominations.